For a nation that propaganda's unto the rest of the world about treating others as they would want to be treated, yet still refuses to even treat its Veterans humanly should be addressed as a criminal. Although the numbers being used for how many Veterans on any given night is far less than the real numbers, for even 1 Veteran to be left out sleeping rough, unless he and/or she seeks to, is a crime against humanity. 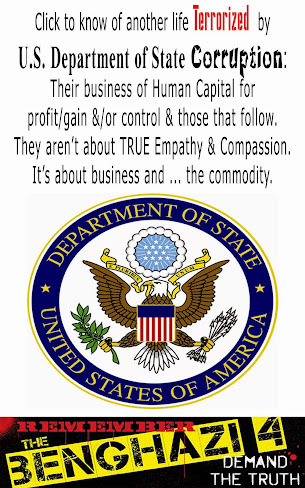 Straighten up United States of America, and STOP treating citizens, especially United States of America Veterans, as simply a commodity that can be tossed away as trash. PROVIDENCE, R.I. (AP) — Homeless veterans in Rhode Island are getting some job training help from the federal government. The U.S. Department of Labor announced Monday that it was awarding $210,000 to Operation Stand Down, an organization that helps homeless veterans in Rhode Island find housing, jobs and access to education and health care. The money is intended for job training and housing programs for homeless female veterans and homeless veterans with families. Studies indicate that veterans are more likely to experience homelessness than the general population and that more than 60,000 veterans are homeless on any given night. 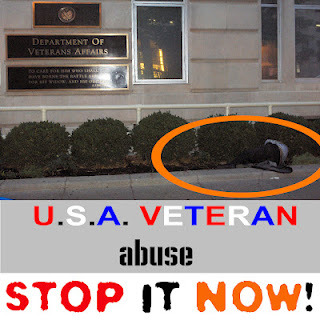 United States of America's Veterans are not to be used, then abused by turning our backs on them!